Conor, Abeke, Meilin, and Rollan are young heroes who stopped an unstoppable monster. 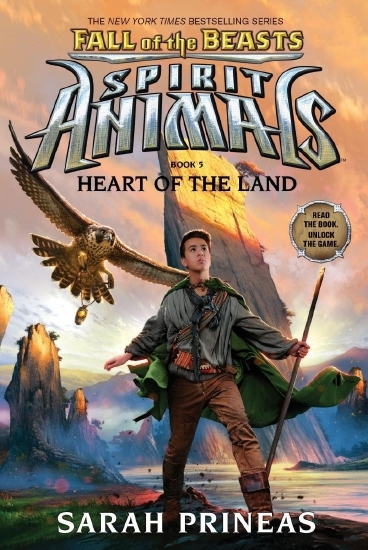 They are Greencloaks–guardians chosen by every nation in Erdas–and together with their powerful spirit animals, they fight to protect their world. But in the ashes of this destruction, there are some who ask: are the Greencloaks to blame? The young heroes are shocked to find themselves on trial, judged by a council of the world's leaders. Then the unthinkable happens. The council is attacked from within–by Greencloaks–and an important leader lies slain.